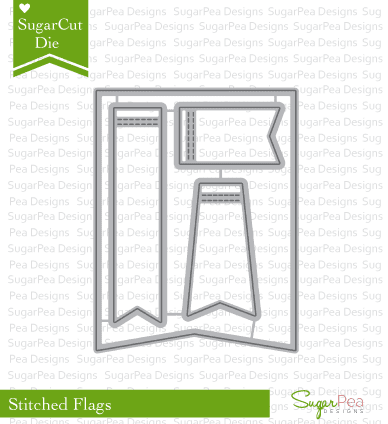 MackieMade Paper Creations: SugarPea Designs Mix It Up Challenge #1! 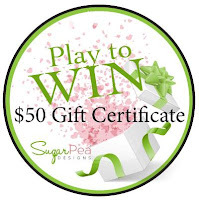 NEW Mix It Up Challenge here at Sugar Pea Designs! To play along you, you can make a project using just the inspiration, or just the sketch, or both! In other words...Mix It Up! 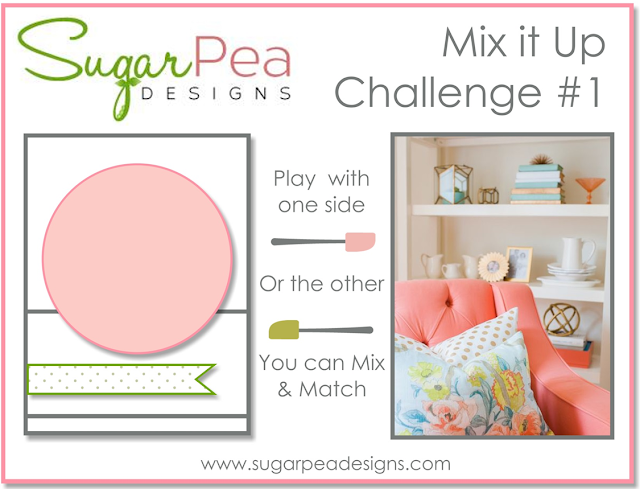 Here is the Mix it Up Challenge! I was inspired to Mix it Up!!! 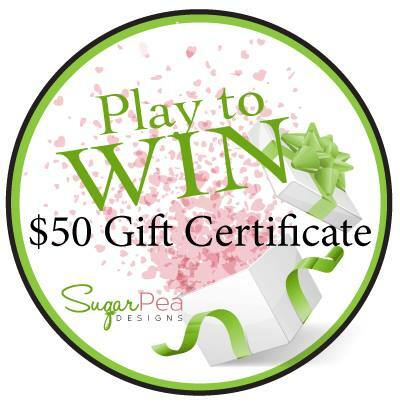 I hope you have been inspired to join our Challenge here at Sugar Pea Designs! You make the best cards! Love your sweet bouquet, reminds me of the pillow in the picture. Going thru my stash to see if I have any Sugar Pea stamps. 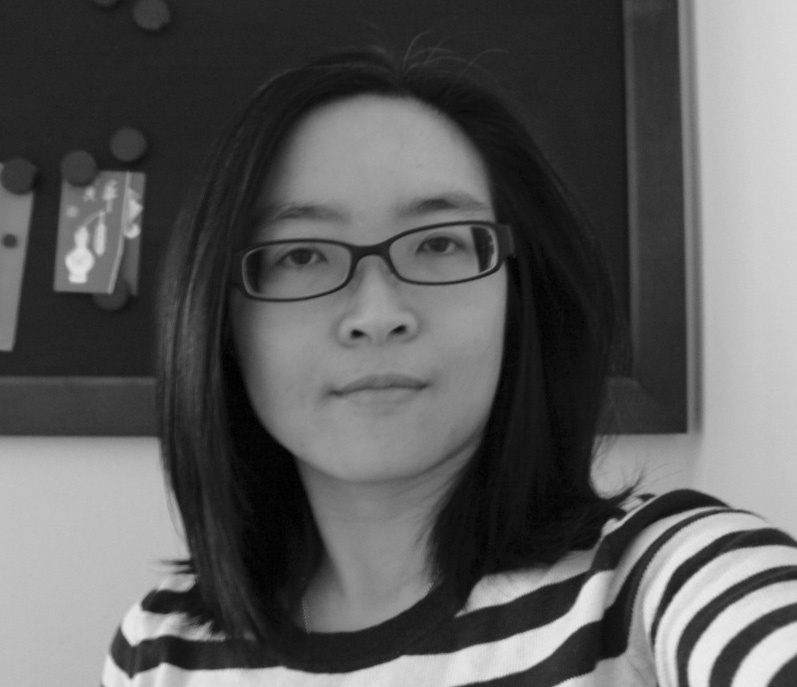 Hope so, really want to play along. Love the South Coast colors! Such a lovely card with the pretty flowers and gingham background, Mackie! Love the colors! 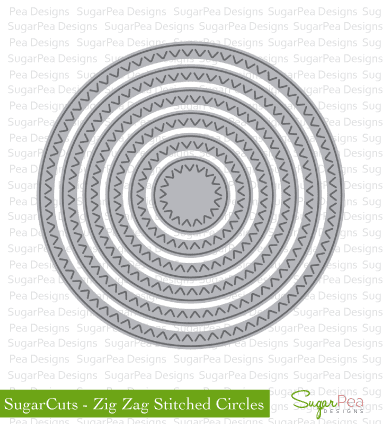 You really make Sugar Pea stamps shine!! What a sweet summer card Mackie! I like the pretty little flowers paired with the gingham background!! 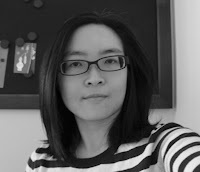 I just love that gingham background. 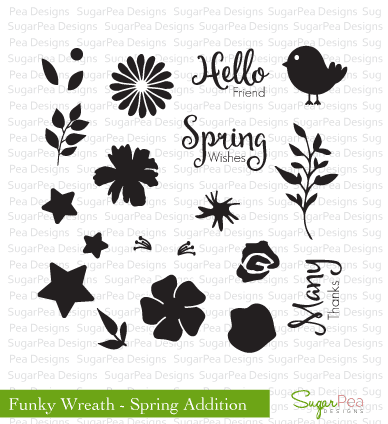 It's so fresh and springy and goes perfectly with your pretty flowers. 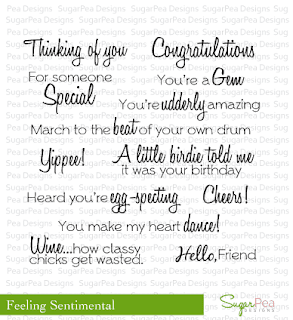 I so love this card, Mackie! The gingham paper works perfectly with your beautifully arranged bouquet. LOVE the gingham and the pretty posies, Mackie! Such a pretty card! I love your flowers! Such a pretty card Mackie! 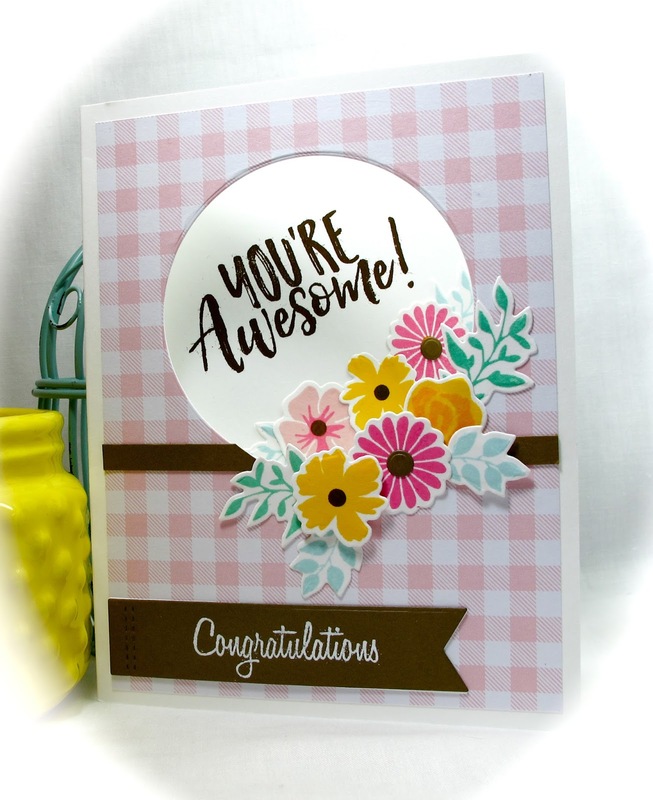 Love all the beautifully stamped blossoms paired with the gingham background! SO pretty! Love the pink gingham with the brown and flowers!!! Love this card, Mackie! So many gorgeous elements all working together in harmony! So pretty Mackie. Love the sweet little flowers, the pretty colors... the gingham background looks great.